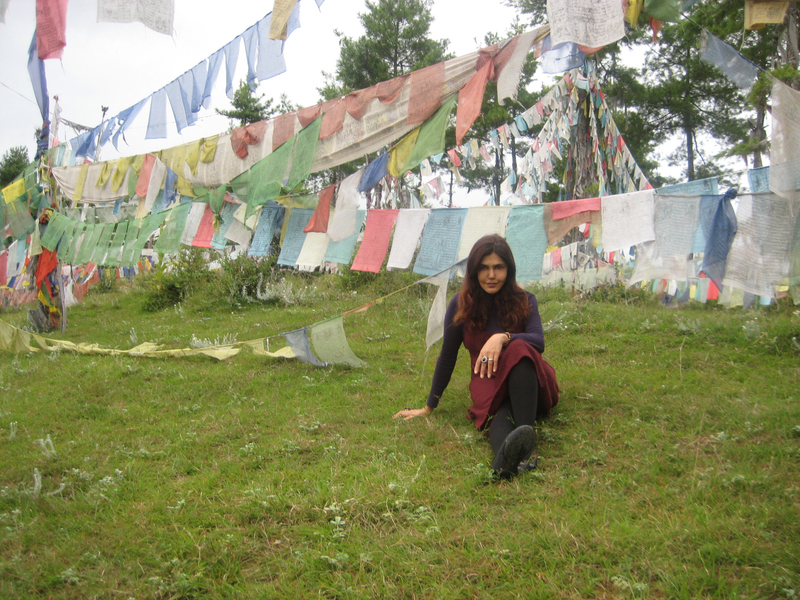 For someone who has “roller coaster schedules and tough deadlines — that make for a madding crowd my trip to mountainous Bhutan was a much needed-escape. High in the Himalayas, it’s unspoiled and pure. Nothing prepared me for this last Shangri-la on earth. 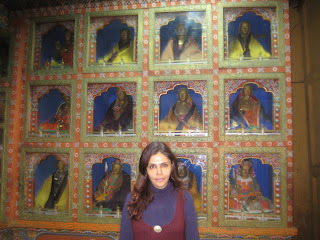 The customs, friendly people and deeply-held beliefs was therapeutic. I stayed in the heart of the Himalayas, in Thimphu, the charming capital, 7500 feet above sea level. I awoke to the towering mystical mountains with my suite at Taj Tashi overlooking the Wang Chu river everyday. Situated in the centre of this capital city, I chose this magnificent hotel because it has adopted age-old Bhutanese traditions in its architecture and I adored the magnificent panoramic views of neighbouring mountains as much as their velveteen service which made me feel like home away from home. My palatial suite overlooked the rambunctious river and waking up to the sound of it playing with the morning mist was a pleasure I cannot recreate in words. The view of the blue green mountains melding with the blue green sky was exquisite and if the day did not promise even more beauty I'd have stayed there enjoying the moment even longer. 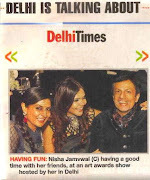 Ravi Nischal ,Sumeet and the entire Taj family made my stay even more memorable. 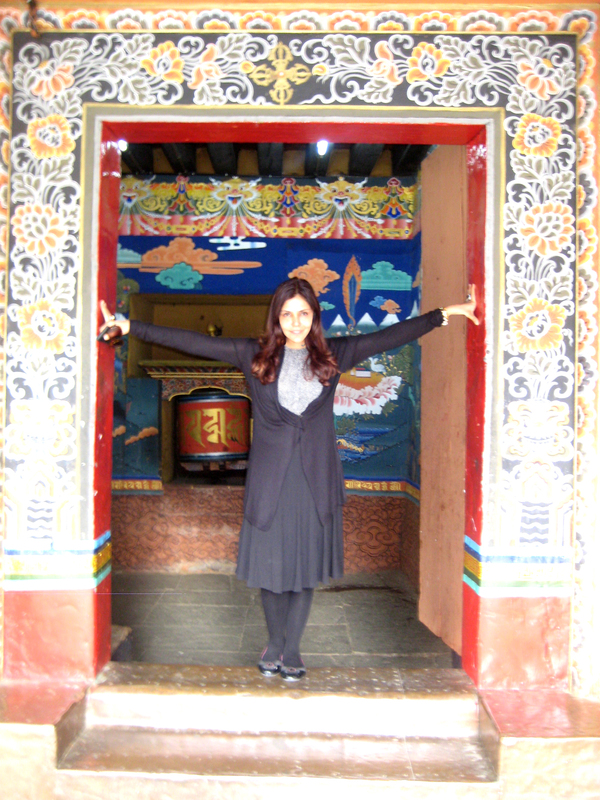 While I stayed at Taj Thimpu -probably one of the smallest capitals in the world in a pristine valley-I made to visit Paro twice. experiences is at the Dzongs which are the fortified monasteries and the temples all with astonishing views over mountains and of rivers. 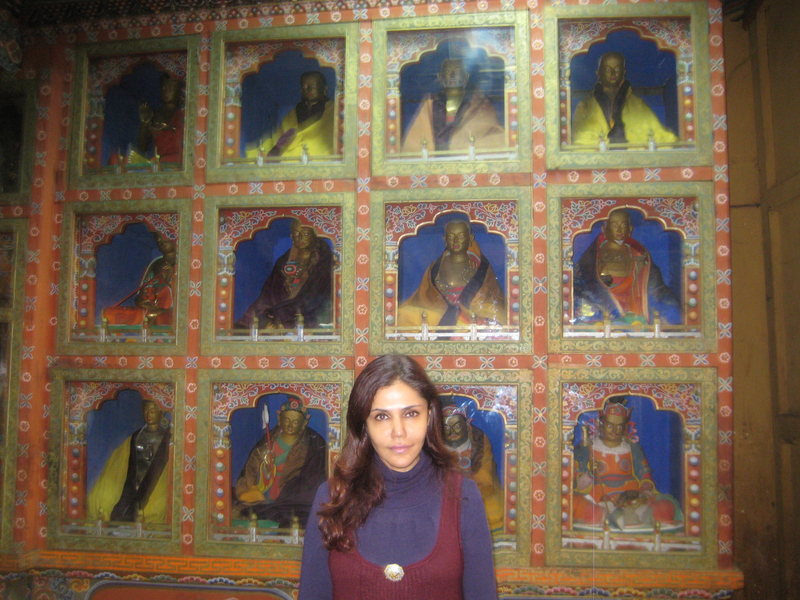 I met some monks inside the place of worship and they invited me to dine with them. The silence and quietness is therapeutic. drive through the valley to the atmospheric ruins of Drukgyel Dzong, winding hill of fields, monasteries, picturesque villages, prayer wheels and children with whom I posed for pictures — were lovely. Momos & butter flavoured tea: With the weather being cold there was no surprises as to the culinary fare. The food in Bhutan is very spicy, in fact, all roofs of the old houses are strewn with red chillies drying for the winter, used as a vegetable — and the national dish of Bhutan is ema datshi — the chilli cheese curry which I loved. I also enjoyed the local momos, yak cheese and meat soups. The tea in Bhutan took a little getting used to with its peculiar butter flavour. I picked up a few hand-woven shawls, rugs and stoles as well as some antiquities from the local Thimpu bazaar. And yes, a special talisman to protect someone special! 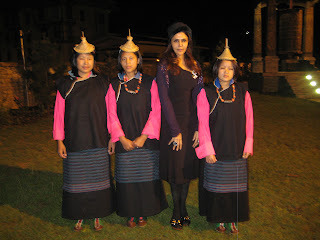 Its called a Dorji! write this blog, empowering and blessing with his fixed somewhat strict smile! I would go back to Bhutan every few months if I could, and never again will I voluntarily go to Switzerland, given a choice. The Wang Chu River winding down adjacent the street calls me back, as do the mountains, mysticism, quiet-itude and humility of Buddhism, that far surpasses any tailor-made clockwork tourism for me! Seems to be an awesome place.. Thimpu.. untouched natural beauty.peaceful. and ofcourse... not commercialised yet... and i hope it never gets too... ! so that the beauty of the place remains.. untouched.. !! Went through your blog. Felt amazing as we are planning a cross-country bike ride through Bhutan this year in September-October. All of us are frantically looking for information about the country. It's a once-in-a-lifetime kind of a trip and we want to make sure that it is worth it and we do not miss out on anything. As part of the research work, I stumbled upon your blog. So, I was just wondering if you could give us some valuable insight based on your experience about Bhutan which would help us in our trip. Anything like must-visit places, what to be aware of, must have stuff including documents, etc. I would be really glad if you can provide us any information/advice which would make our ride successful. Looking forward to hearing from you. Too beautiful a country!!!! Nice pix!!! !